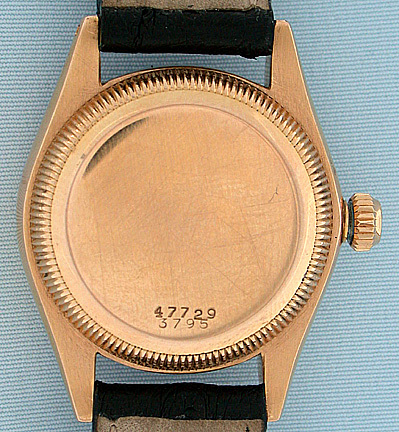 Early Rolex 18K gold midsize Oyster Perpetual reference 3795 vintage wrist watch circa 1934.Nickel 18 jewel 6 adjustment chronometer movement. Dial beautifully refinished. 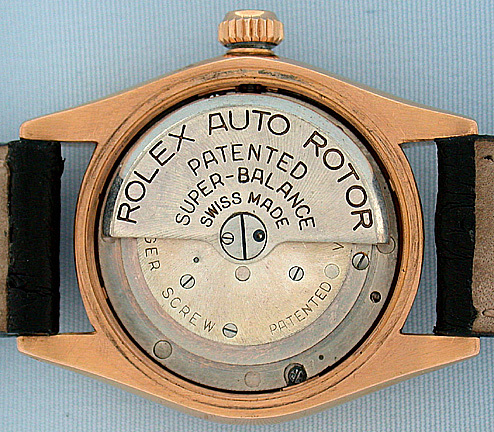 Original gold Rolex crown. 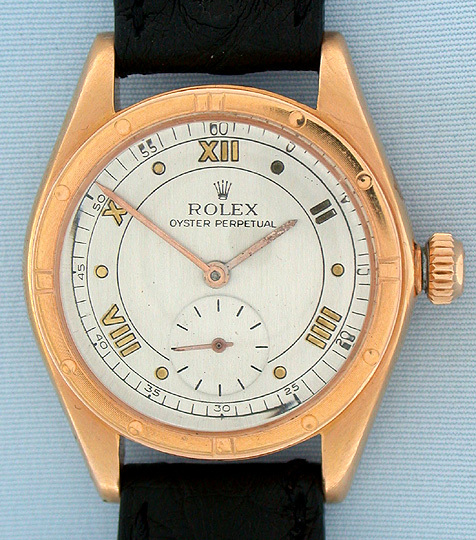 This handsome watch is one of the earliest Oysters.